Most of the people use limited data plans because prices of unlimited data plans have reached the limits of sky, thus most of the people can only afford the limited plans. 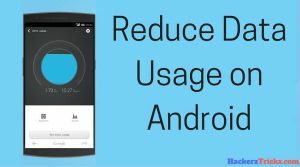 But if you are an Android user there are several ways from which you can reduce data usage of your phone. 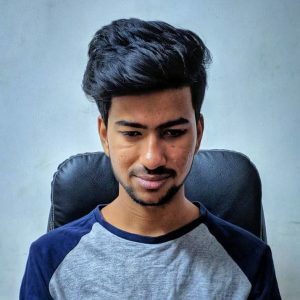 Here in this post guys I am gonna give you some tricks from which you can save at least 30-35% of your data very easily. Then you can enjoy lots of stuff on internet by giving away very less amount of data. It would be beneficial in lot of ways, accessing different things on internet would become very easy and affordable for you. Highly Recommended – How to get 5000+ likes on your Instagram photos [100% Working]. This App is also rated 4.3 stars on Google Playstore. 1. 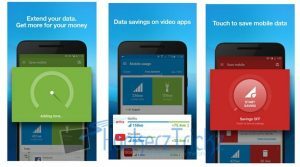 By using Opera Max Data Saver you can save a lot of Data without hampering your Smartphone usage. It routes traffic through a VPN. 2. Playing online games and streaming online videos and viewing images would be more Data consumptive after using this App. 3. Prevent Apps from using background data. 4. Boost WiFi speed and saves data. 5. 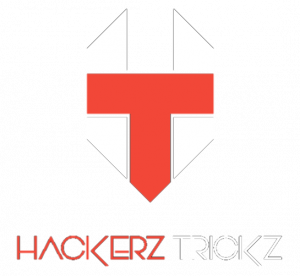 Save Mbs while using Apps like WhatsApp, Instagram, YouTube, Google Chrome etc. This App is rated 4.3 stars on Google Playstore. 1. The ex-Symbian browser is the best Data saver I’ve ever witnessed. 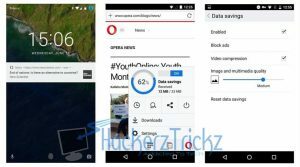 When it comes to Data saving Android has a lot of options but none if that is as good as Opera. 2. The special feature includes built in Opera Turbo which saves Data by more than 80%. 3. 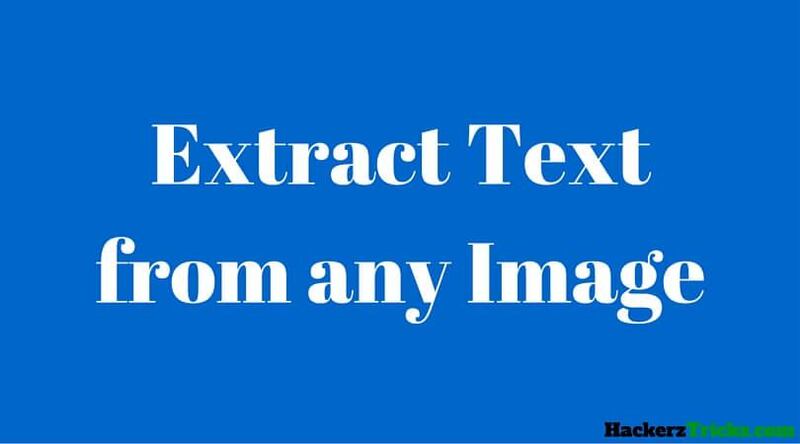 While watching any online video, it saves your data by compressing the video. 4. Block pop up ads to save data. 1. Now this fact is well- known that Facebook App is the biggest consumer of Data and thus it eats a lot of battery. So why not to choose a better alternative ? 2. Facebook Lite App is the most well known App in this task. It consumes 50% less Data than the regular App, yeah it reduces the quality of images but as per I’m concerned this App is good enough to use. 1. Online games are fun to play but they consume a lot of data and more than you even expect so playing less online games and using more offline Apps will save a lot of you Data. 1. In my opinion Online music steaming is useless as it eats your battery very fast and consumes a lot of you Data, so try to store your favorite songs in your SD card so you don’t need to go online many times. So, hence was the post to Reduce Data Usage. I hope you like the post. Feel free to comment your reviews in the comment box.